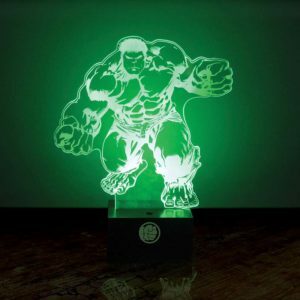 Show your true colours and unleash the beast with this Marvel Avengers Hulk Light! 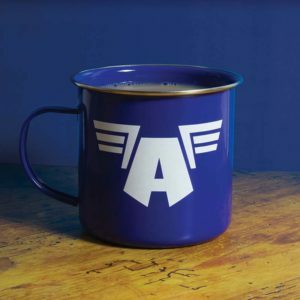 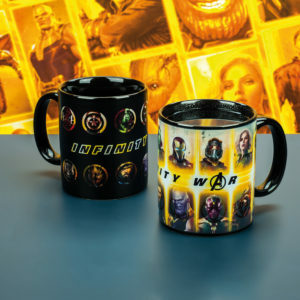 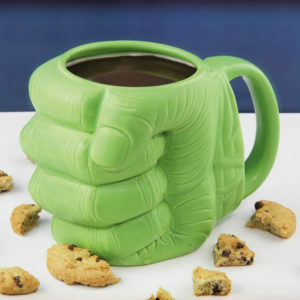 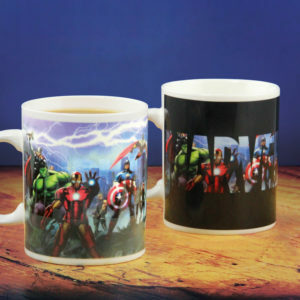 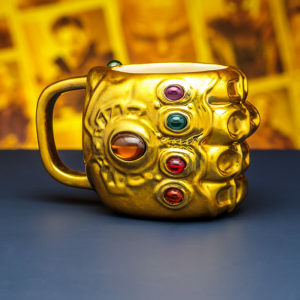 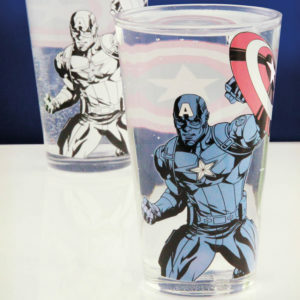 Enjoy a refreshing cuppa with a Marvel Avenger in the unique shape of this Captain America Shield Mug. 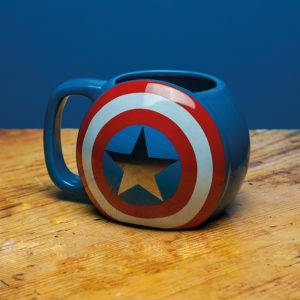 Shaped like Captain America's iconic shield, this red, white and blue hero's mug will help tackle the fight against thirst and give you a perfect tea break. 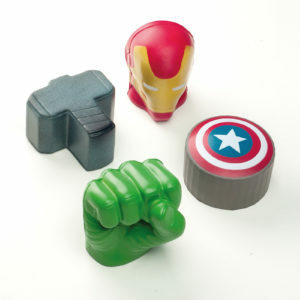 Ease the stress of saving the universe yet again with the help of Marvel Avengers Stress Balls! 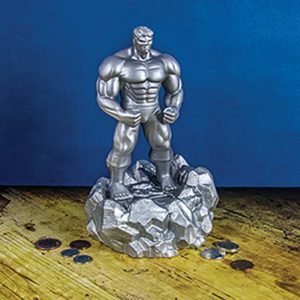 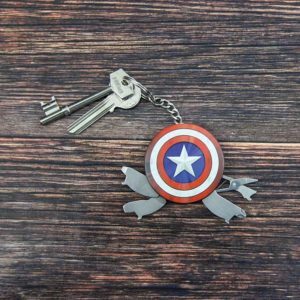 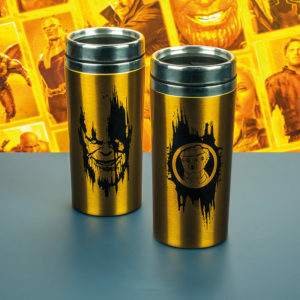 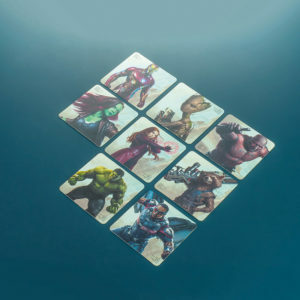 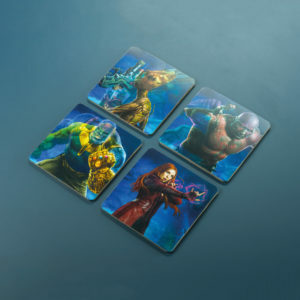 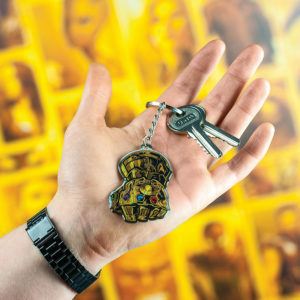 Inspired by the heroes of the Marvel Universe, these palm-sized saviours are the perfect way to release stress or tension when battling the villains of the world or workplace. 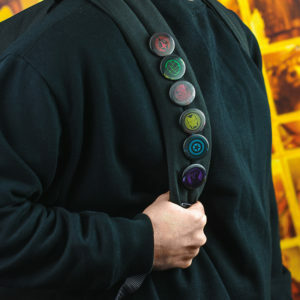 A portable LED Torch inspired by the ultimate Marvel hero. 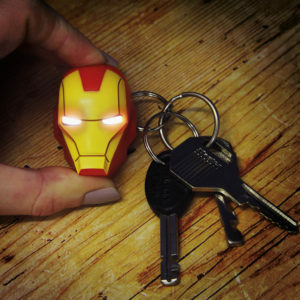 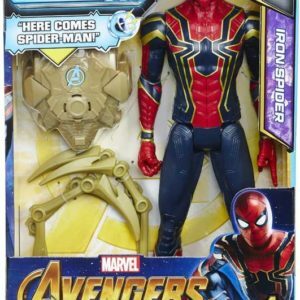 Battery powered, Iron Man will use his glowing eyes to light up the way, saving the day whenever called upon. 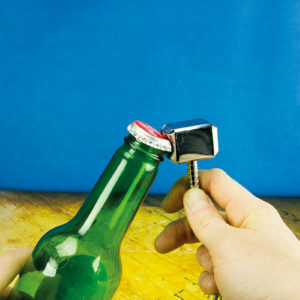 Includes keyring attachment.